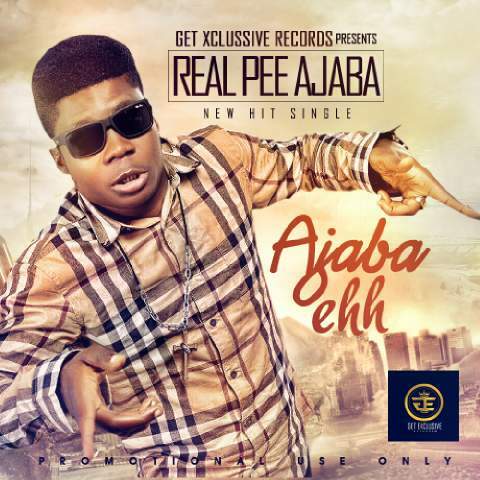 Real Pee Ajaba is someone to look out for in the music industry, the Cross River bred Indigene, who has 2face as his role model. 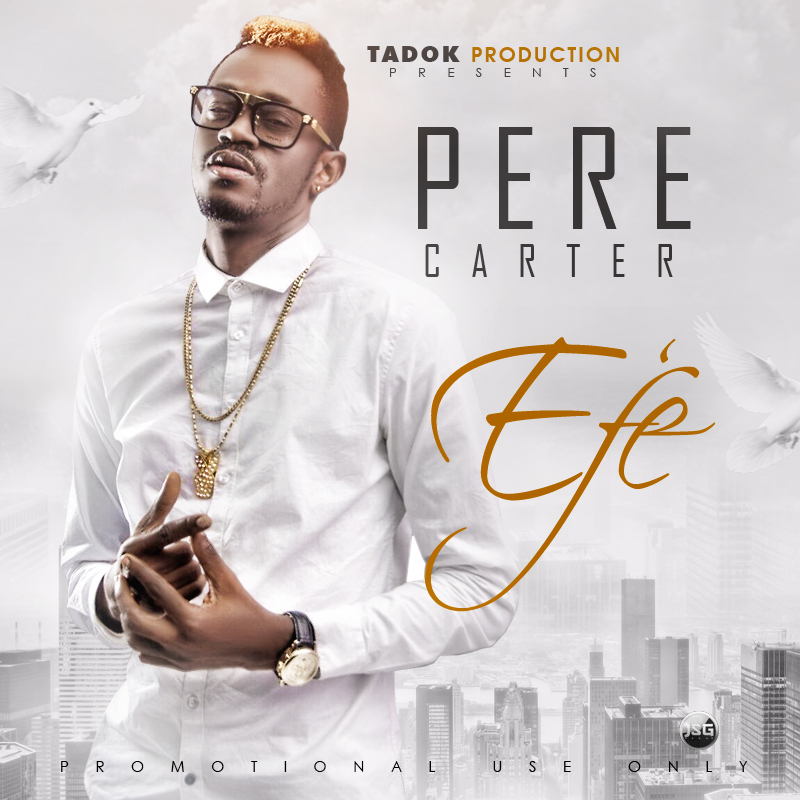 “After the success of Landed Property, Tadok Productions signed ArtistePere Carter comes through with the crisp visuals for his latest single “Efe“. 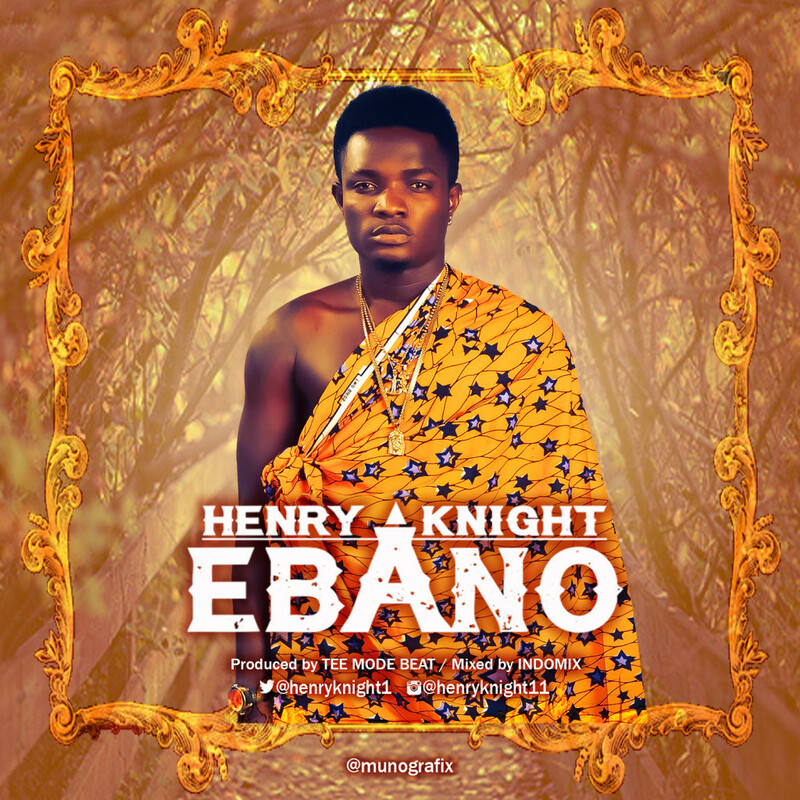 “After topping all the chats on TV with the massive hit single Olopa 2.0 video which featured Yemi Alade, Di’ja and Joe EL in the opening quater of 2015.